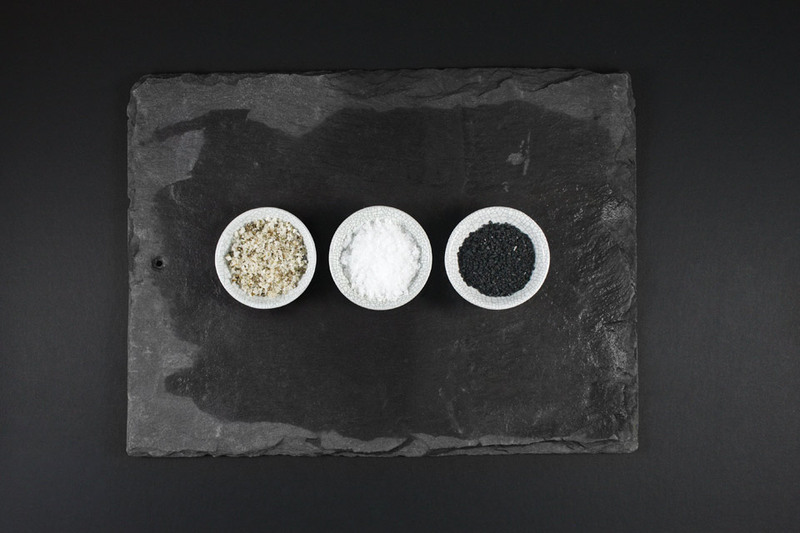 At Salthouse we’ve been shipping salt for more than 100 years, so we know where to find the world’s finest artisan salts that are packed with healthy minerals to help make good food taste great! Our gourmet range of naturally produced salts provides chefs, mixologists, baristas and food lovers with the perfect ingredient to bring out the best in their food and drink. Whether you’re preparing the finest beef, the freshest seafood or a refreshing cocktail, the Salt House range brings extra flavour or texture. With a fantastic range including Fleur de Sel from France, Himalayan salt with its renowned health-giving properties and the amazing Aguni no Shio from Japan we’ve uncovered the best salts from the world’s best producers. Enjoy!